Adam Glass has cast another Supernatural alumnus in Criminal Minds: Beyond Borders. Erin Karpluk (Robin - "Bad Boys" and Monica - "Salvation"). Julie McNiven's (Anna) wedding was featured in Wedding Chicks. Thanks to all_spn livejournal for the tip. Want to catch up with Nicki Aycox? She has a livechat here every Friday at 5:00-6:00 PST. Julian Richings' (Death) new movie Blood Hunters was released last week. Sebastian Roche has two projects coming out. He just wrapped production on his newest movie. His other movie The Young Pope premiered in Venice on Saturday, Sept 3. Adam Rose's (Aaron Bass) VLog has been nominated for an award. You can vote for him here. Good Luck Adam, we're rooting for you! Denver Nerd Alert News has an Interview with ‘Supernatural’ badass Kim Rhodes. Jason Manns new album has been in the news this week. 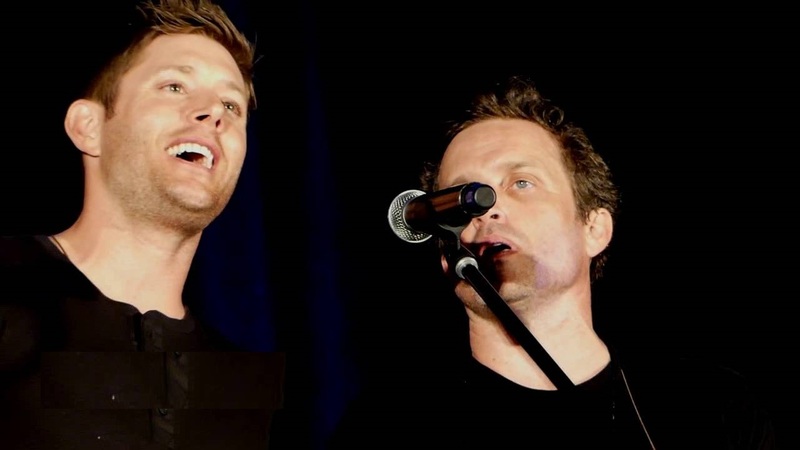 Covers With Friends’ by Jason Manns Features ‘Supernatural’ Guests;‘Supernatural’ Fandom Swoons Over Jason Mann’s ‘Covers With Friends’ Album; Covers With Friends: Featuring the Cast of Supernatural. Jason had a message for Supernatural fans. Katie Cassidy (Original Ruby) will be taking part in a charity event for the victims of the Orlando Shooting. Thanks to all_spn for the tip. Sterling K. Brown told Deadline that 'The People V. O.J. 's Sterling K. Brown: Darden Had "Very Good Reasons" For Not Watching. Sterling's new project, This Is Us, is getting very positive reviews. Hitfix says "This is Us" could be the biggest new show of the season. Here's a look at Sterling's new role. From Highlight Hollywood Walking Dead’ Exec Producer Gale Anne Hurd Says, “Negan Is A Season 7 Game Changer”. Thanks to stephanie@soapfanfiction for the tip. Jim Beaver has a new role. If you want a look at one of Jim's other roles, check out this documentary on Deadwood. Misha Collins has another charity event in the works. Want to know how Jared stays in such good shape. 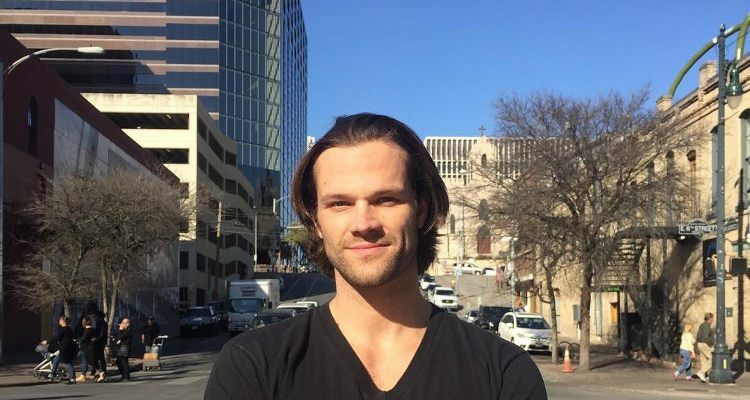 Take a look at “Supernatural” Season 11 Star Jared Padalecki’s Workout for Sam Winchester Role. Yvrshoots covered Jensen's performance at VanCon in SATURDAY NIGHT SPECIAL: SUPERNATURAL’s Jensen Ackles Covers Fare Thee Well & Simple Man With Rob Benedict’s Louden Swain Band at VanCon. Movietechgeeks also covered the performance in ‘Supernatural’ Saturday Night Special with Rob Benedict and Jensen Ackles recap. Hit *Next* to catch up with Cast and Show Tidbits!